Chinese vases never fall out of fashion, do they? On June 6 and 7, a carefully curated selection of Asian fine art objects will go under the hammer in Cambi’s new Milan auction room. More than 600 lots made of porcelain, jade, corals as well as paintings and furniture will be on display. Of particular interest is a great Homu Wood screen, delicately decorated with jade, mother of pearl, ivory and flambé porcelain. Made in China in the 19th century, under the Qing Dynasty, it is estimated between £26,000 and £43,000 (€30.000-50.000). 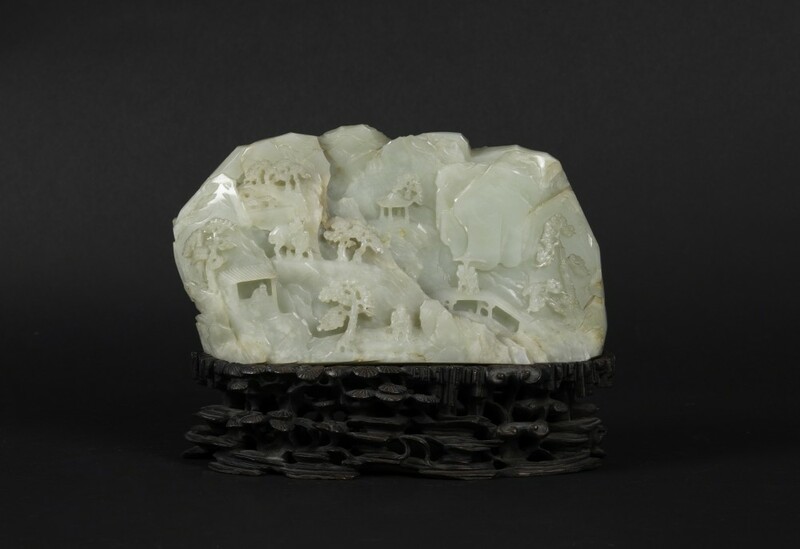 The Jade sale boasts a fascinating mountain made of white celadon jade – the artist carved a beautiful landscape and even human figures (£8,700-13,000 or €10,000-15,000)! 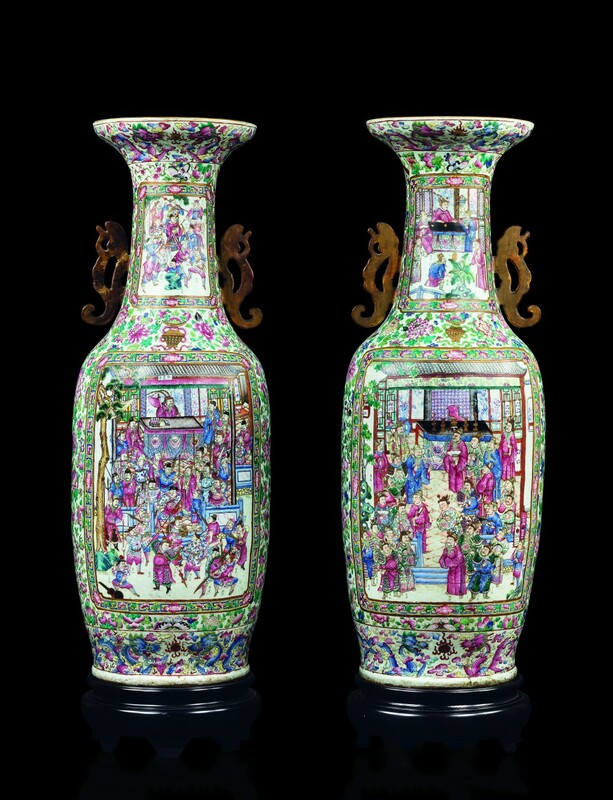 We promised there would be Chinese vases… On 6 June, the sale takes off with a pair of monumental double-handle vases in Pink Family porcelain, decorated with scenes from war and daily life. A fine example of Qing craftsmanship, it carries an estimate of £26,000-43,000 (€30,000-50,000). 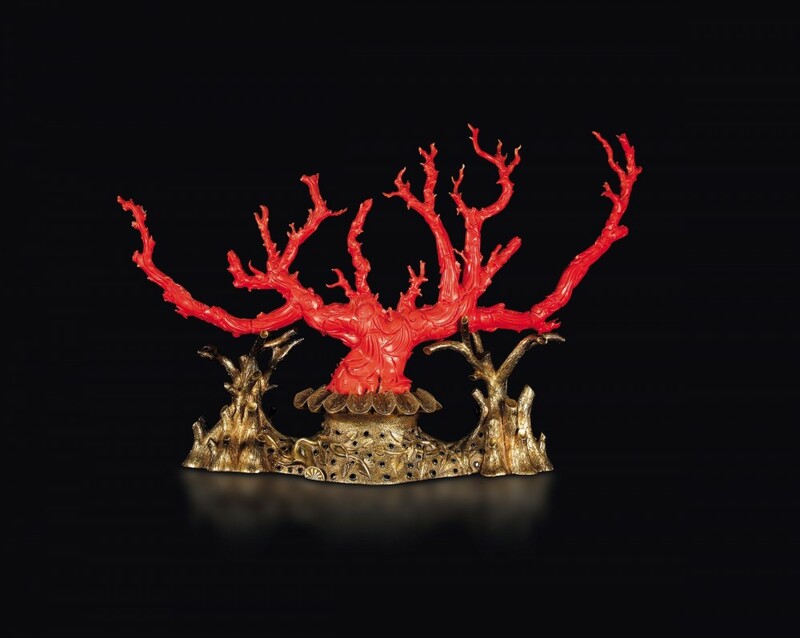 A 19th-century coral branch, adorned with carvings and set on a base of silver and sapphires produced by Roman master Angelo Giorgio Cazzaniga in the mid-1950s, has a starting price of £17,500 (€20,000). And there’s even more! 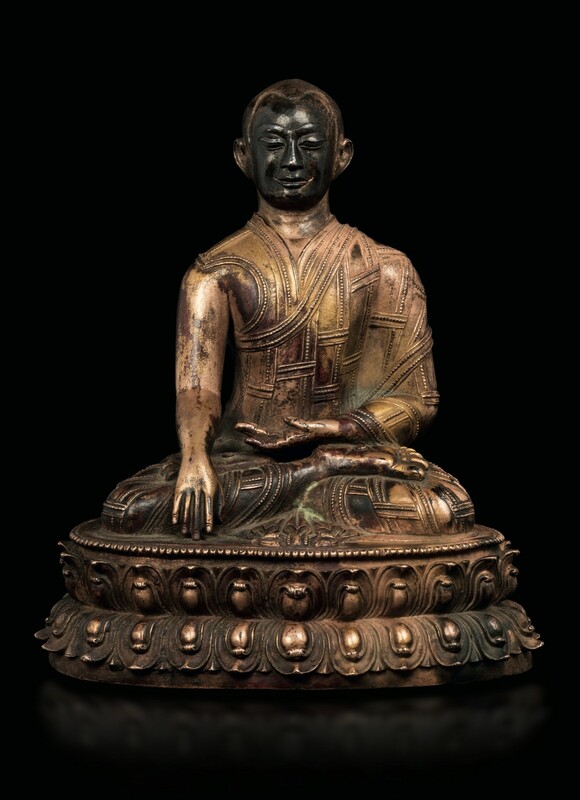 A special catalog will be dedicated to the important collection of bronze Tibetan sculptures from Italian owners (sale on June 7). And as is now customary at Cambi, the same day will also see a lovely sale of jewels made of corals. 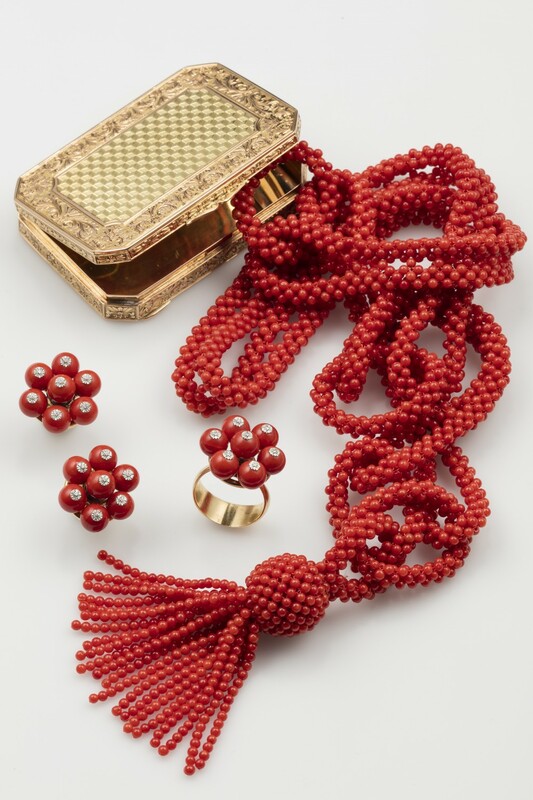 The Fine Coral Jewels auction takes place on 7 June. All Cambi’s lots are on Barnebys!